If you have presbyopia, contact lenses may be a great option for you. 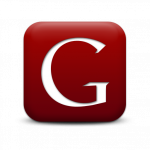 Many people prefer the look and convenience of contact lenses over traditional reading glasses. 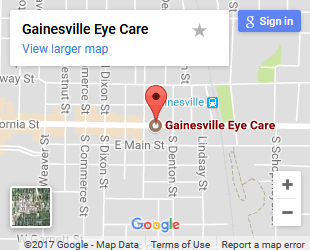 Speak to our Gainesville eye doctor about the options available to you.